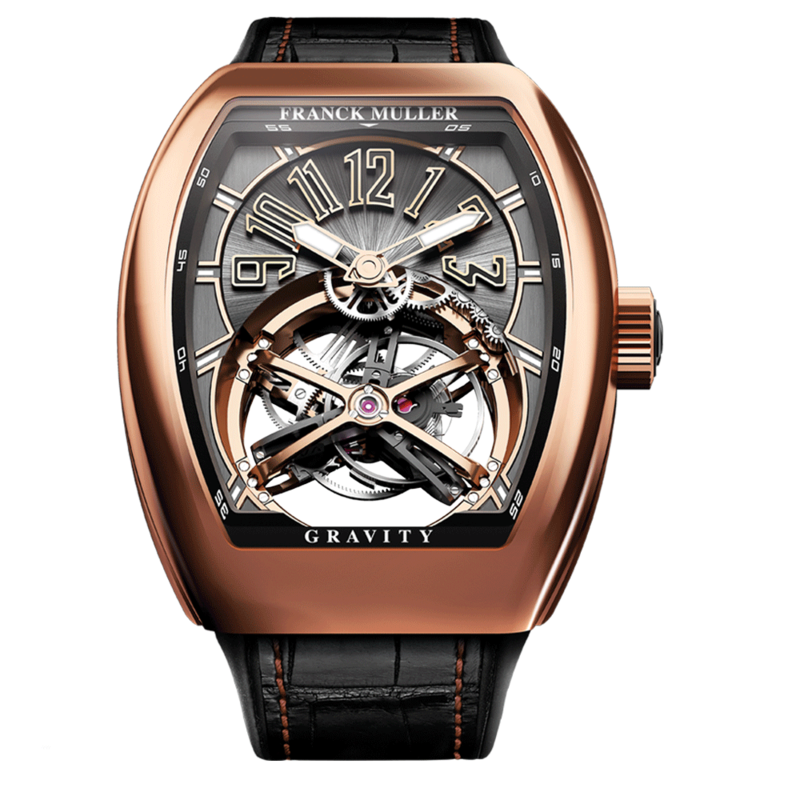 The new Gravity features a spectacular concept of tourbillon cage demonstrated by its innovative elliptical structure. Wholly in-house designed and manufactured, the bridge and the pillars of the tourbillon have been completely reinvented into an elliptical circle with a diameter of 21.2mm and an height of 7.7mm giving the timepiece a three dimensional aspect. 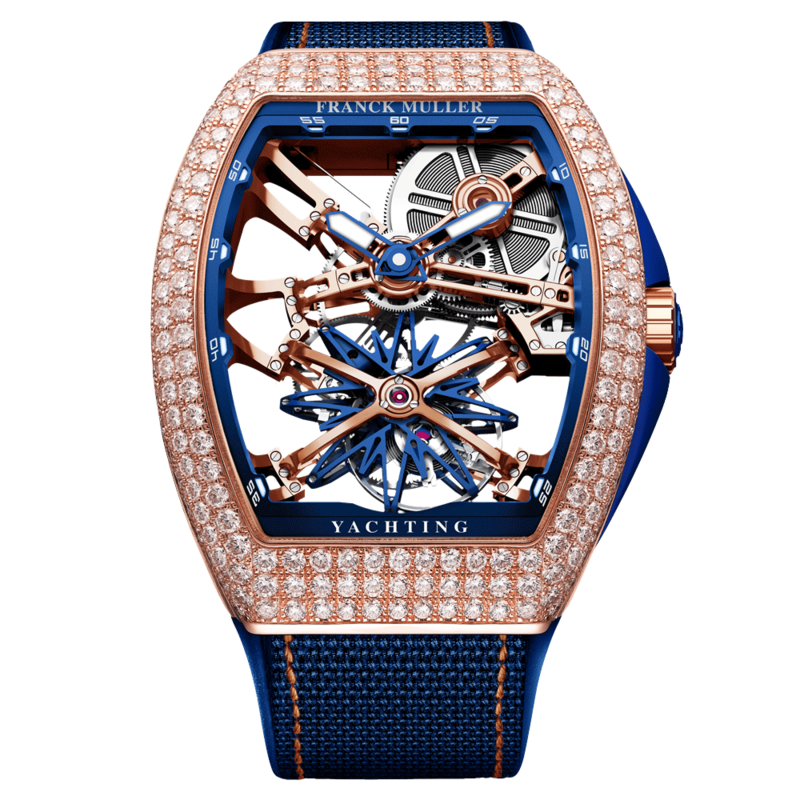 Furthermore, an off-centered balance wheel of 14mm further characterizes this unique tourbillon. 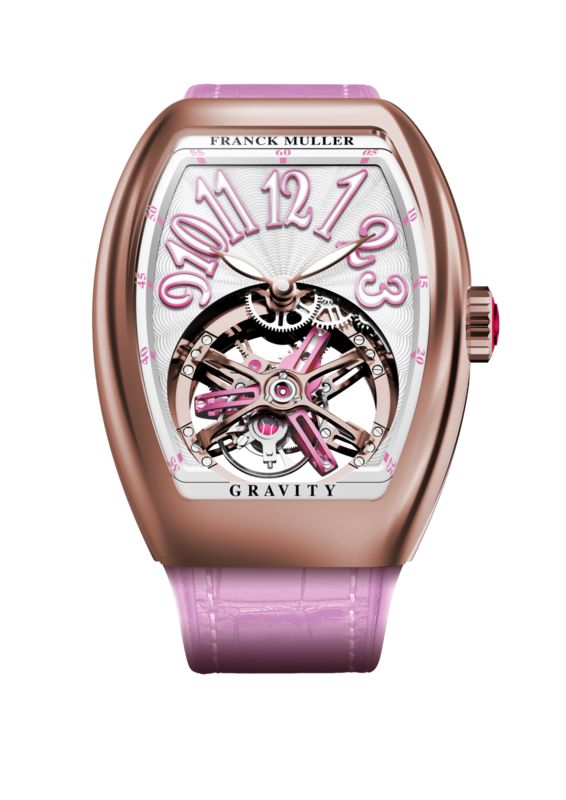 The Gravity is a true symbol of technological avant-garde, teamed with the sporty case, combining perfect lines while evoking the remarkable power of the Tourbillon.